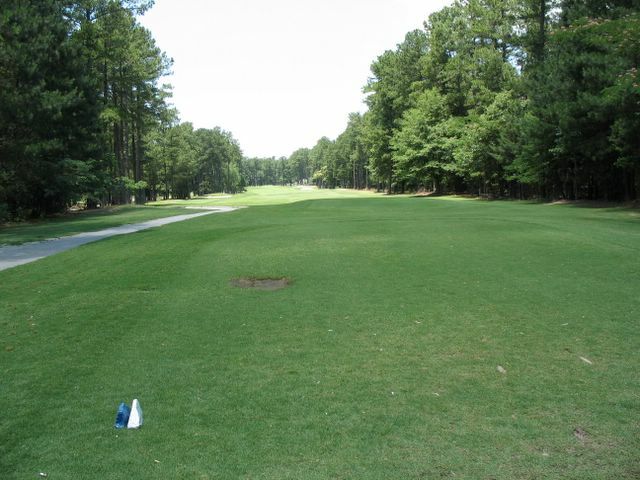 Lakemont is a really fun course to play. It is very hilly, alot of elevation change, and extremely tight! The sister course..Stonemont is a very demanding 18. It is a Bobby Jones Sr original design.